There are three types of hearing loss: sensorineural, conductive, and mixed. 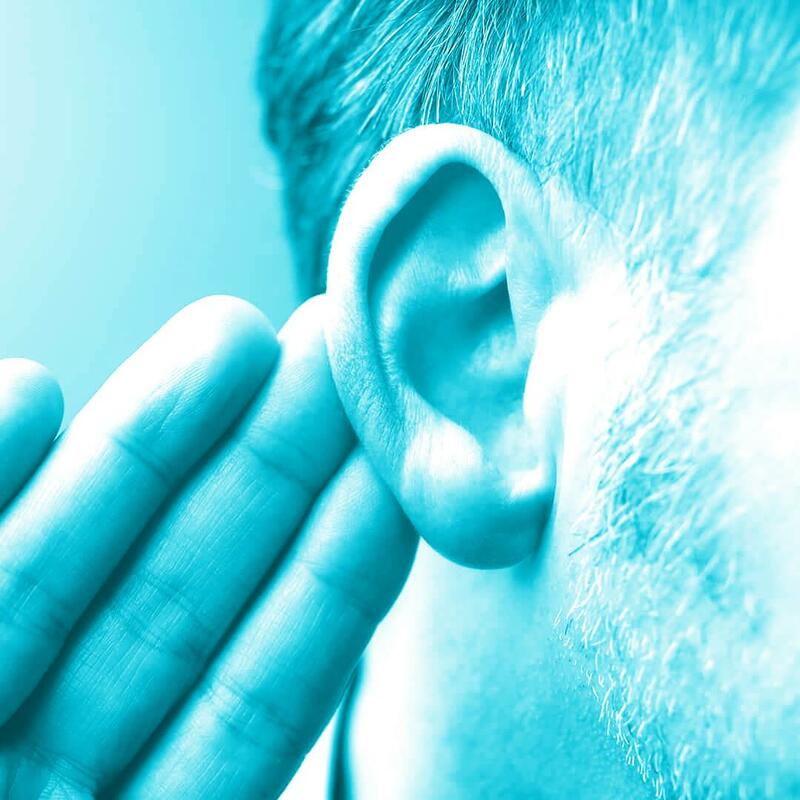 Mixed hearing loss is a combination of both sensorineural and conductive hearing loss. This means there may be damage to the outer or middle ear and the inner ear. With this type of hearing loss, a referral to an Ear, Nose & Throat (ENT) physician is typically recommended. Upon medical clearance, patient’s with mixed hearing losses benefit greatly from amplification. Degree refers to the severity of hearing loss. Your hearing loss may fall in a range such as a “mild to severe” where the hearing may vary in different frequency regions. Your audiologist can break down your hearing loss and show hearing loss affects different speech sounds. Configuration of hearing loss refers to the shape of your hearing loss. Hearing loss can differ in the low frequencies (bass or volume of sound) as compared to the high frequencies (treble and clarity of sound). Examples of configuration include flat, rising, or falling. Different configurations of hearing loss can radically affect how one communicates in the real world.